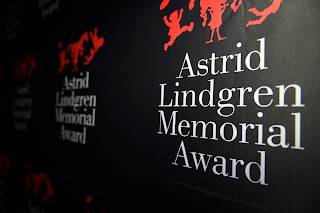 The name of the 2018 laureate of the world's largest award for children's and young adult literature was revealed on March 27th, simultaneously in Stockholm and by live broadcast at the Bologna Children’s Book Fair. Words & Pictures Editor, Claire Watts reports and explains how YOU can get involved. 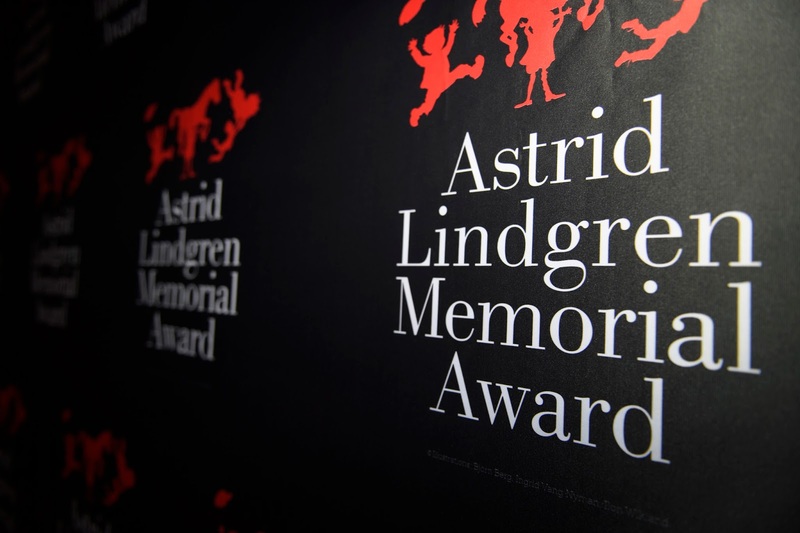 This year’s winner of the Astrid Lindgren Memorial Award (ALMA) is U.S. author Jacqueline Woodson. 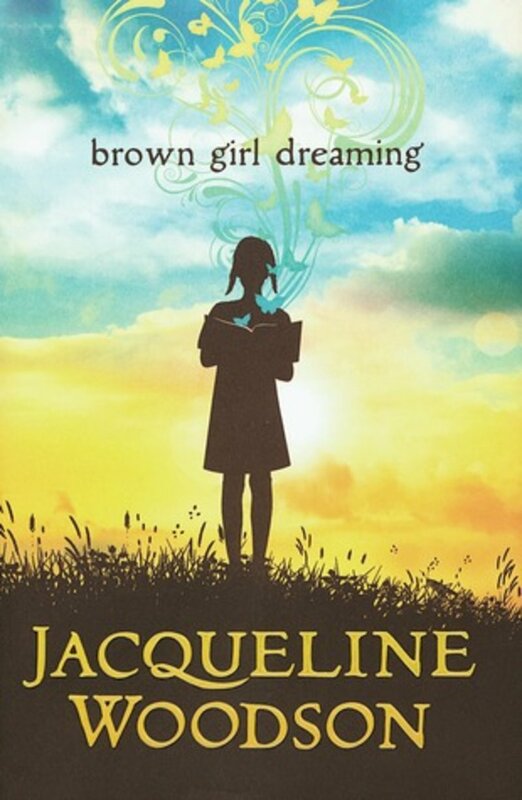 Jacqueline writes novels, poetry and picture books, primarily for young teens, including the award-winning autobiographical verse novel Brown Girl Dreaming (2014). 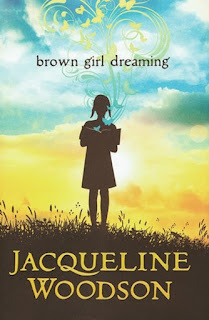 You can find out more about Jacqueline here. It’s important to hold up mirrors for kids to see their experience is legitimate. Too often those mirrors aren’t there for them. Children’s literature has the ability to encourage understanding and exchange between cultures and people. Children’s and young adult's access to literature is a precondition for democracy and openness. The UN Convention on the Rights of the Child is the foundation of our work. Jacqueline Woodson introduces us to resilient young people fighting to find a place where their lives can take root. In language as light as air, she tells stories of resounding richness and depth. 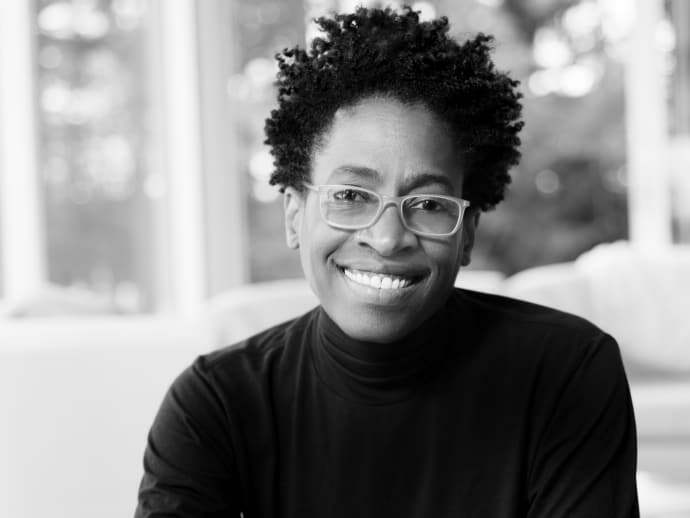 Jacqueline Woodson captures a unique poetic note in a daily reality divided between sorrow and hope. 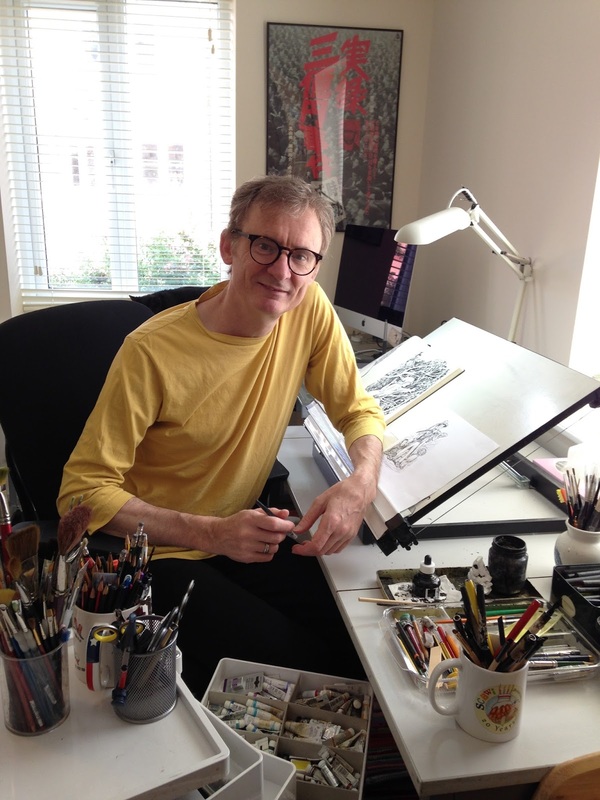 Two hundred and thirty-five candidates from 60 countries were in the running for 2018’s Astrid Lindgren Memorial, including SCBWI-BI’s very own John Shelley. Candidates are nominated by organisations from all over the world and can be writers, illustrators, oral storytellers or reading promoters. This year, SCBWI-BI will be nominating again. If you would like to put forward a suggestion for a person, people or organisation who deserves this award, post it here or on the Facebook page, along with your reason. We can nominate up to four candidates, two from Britain and two from other countries. We need your suggestions by the beginning of May.